Oscar Tuazon, [detail] I went out there and spent a night out there. The light died out while I walked and so I stopped, 2010. 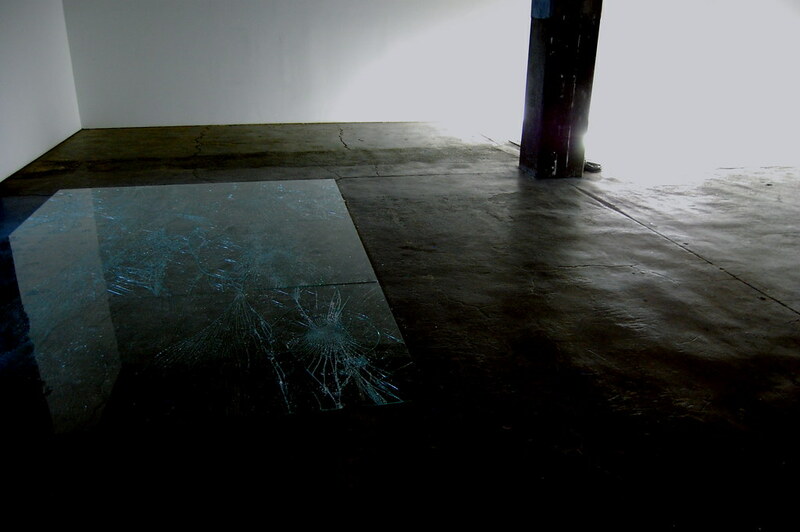 Welded steel, clamps, acrylic, laminated safety glass; floor: 96 x 144 x .25 in. 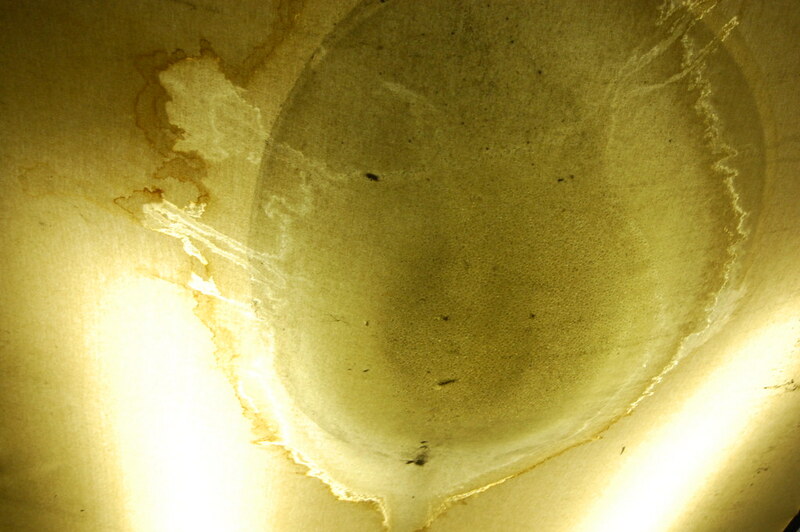 ; ceiling [not visible]: 96 x 144 x 16 in. 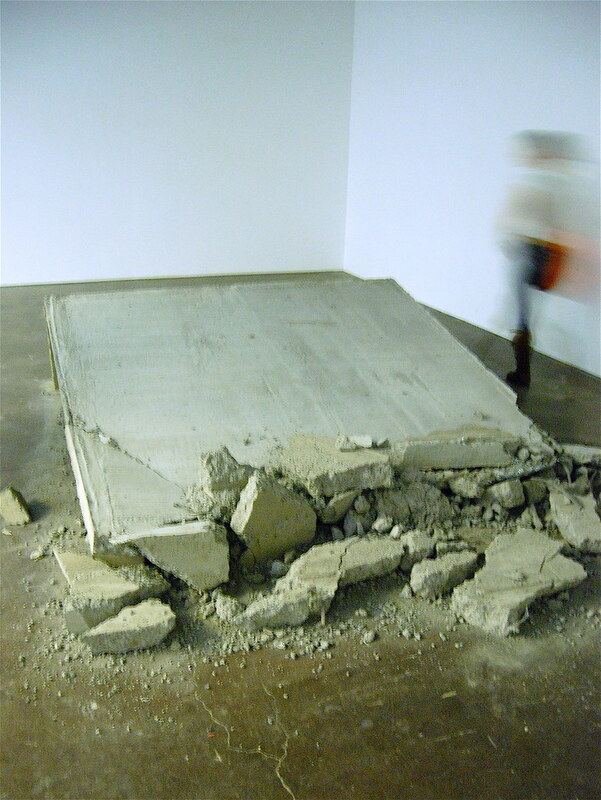 Oscar Tuazon, I gave my name to it, 2010. 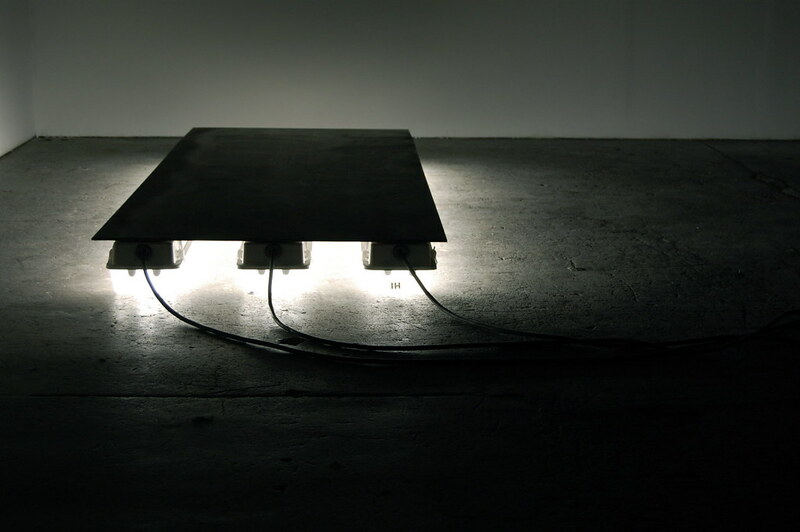 Steel plate, fluorescent lamps, 98 x 36 x 6 in. 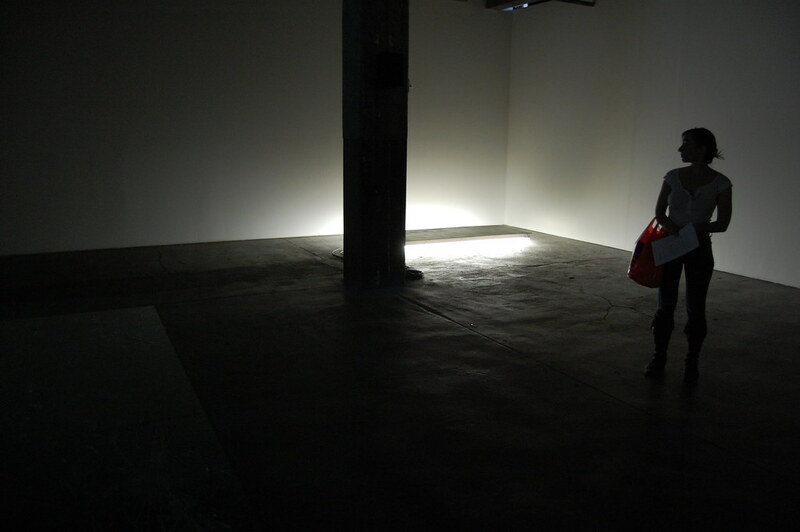 Oscar Tuazon, I want to put something inside my body and carry something in it. I want to get inside my body and get carried in it, I'd like to get buried in it, put my head in it and get in it, I'm not scared of it, 2010. Welded steel, clamps, canvas, plastic tubing, water, 84 x 192 x 12 in. Oscar Tuazon, [detail] I want to put something inside my body and carry something in it. I want to get inside my body and get carried in it, I'd like to get buried in it, put my head in it and get in it, I'm not scared of it, 2010. Welded steel, clamps, canvas, plastic tubing, water, 84 x 192 x 12 in. Oscar Tuazon, I use my body for something, I use it to make something, I make something with my body, whatever that is. I make something and I pay for it and I get paid for it., 2010. Concrete, rebar, mesh, dimensions variable. 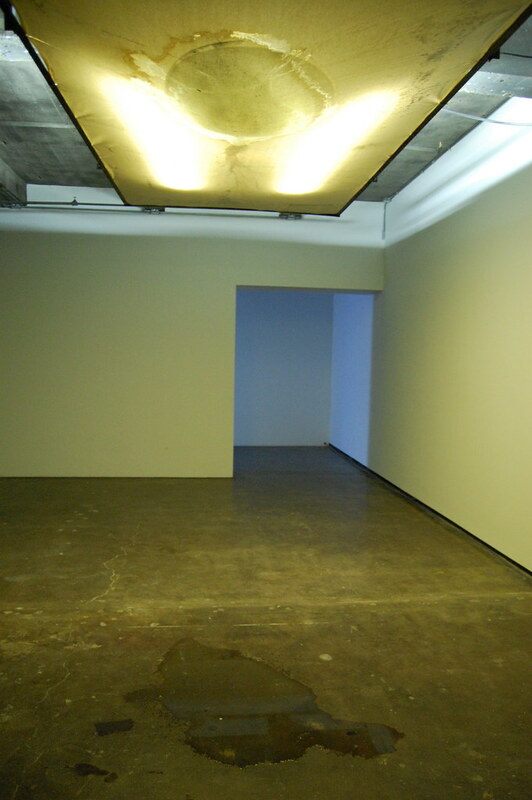 Oscar Tuazon, "My Flesh to Your Bare Bones: A duet with Vito Acconci"